This is the first book to celebrate and clearly define an essential category of cocktails encompassing less-boozy offerings that have all the serious rewards of their stronger siblings. 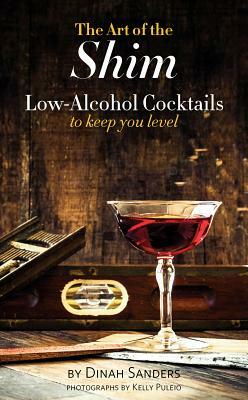 Lavishly illustrated with vibrant photos by Kelly Puleio and quotes from the world's best bartenders, it is a welcome addition to both the professional and amateur's bar library. Contains 53 featured recipes plus additional variations and basics.